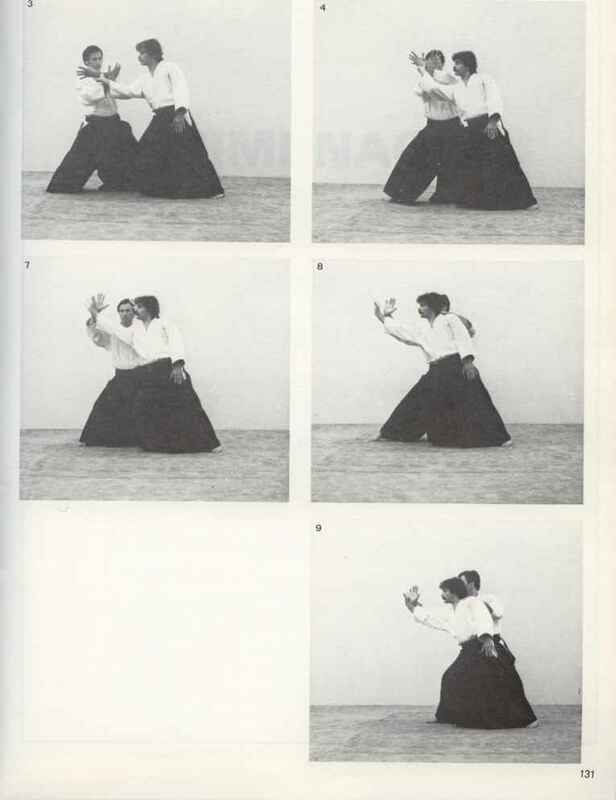 It's perhaps appropriate that we should reserve a short chapter near the end of this section for the aspect of karate that so many people think is karate! Although not so important as these people think, 'tameshiwari' is not practised purely as exhibitionism. It provides the more serious student with additional indications of the progress he's making. It helps us appreciate how powerful and effective a given attack is when it is not withdrawn short of impact, as it must be when the target is part of a fellow-student's anatomy. There are less common forms of 'tameshiwari'. A plank or board may be thrown into the air then broken with a kick or a punch as it falls. This demonstrates the performer's speed and precise timing. To demonstrate how the balance of the body and focus of strength can be transferred, four planks may be placed in front of, behind, and left and right of the performer. These must be broken in a continuous flow of movement. There is something else, however, which it is most important for the serious student to prove to himself: that through dedicated training a human being can sometimes achieve the seemingly impossible!